Can not create redirect in 2017editor. Visual editor works for articles. 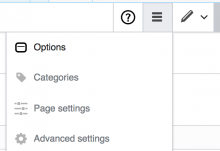 And in the visual editor, you can create a redirect (menu-parameters-page settings). But when you switch to editor2017, then the settings in the menu are inactive. Redirections are very necessary in the editor2017. For pages where the visual editor does not work (namespaces wikipedia, project ...) by default opens editor2017, when you create a new page. 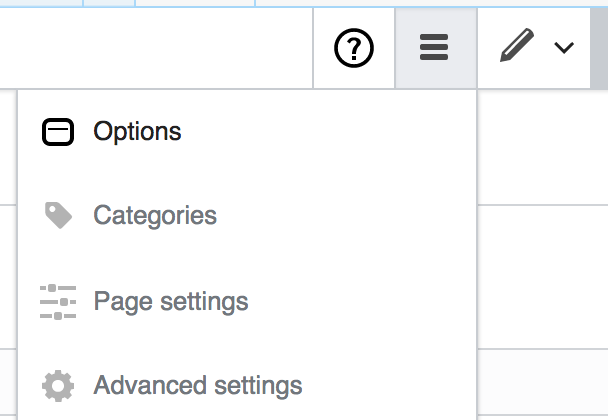 Page settings, which is where it would normally be in VisualEditor, is greyed out. If you type the correct wikitext, #REDIRECT [[Foo]], the redirect is created successfully. Editing definitely wants to enable these options for the 2017 Wikitext Editor at some stage, but right now it's nontrivial. We'll reevaluate that in the future. For now, you'll have to continue to use wikitext for these things, as you do in the current wikitext editor. That doesn't really change things. Without actual data, we are all guessing. @Deskana I would propose user testing, but I've proposed this in more than 50 tasks here and it was never made for any of them actually. It's a good suggestion. The Foundation's resources for user testing are limited, but there are some. I'll see what I can do. No promises! In the mean time, I'd love it if you could email me editing-related things you think would benefit from user testing. Deskana moved this task from Unsorted to User testing on the User-Deskana board. @Deskana Sure, I'll search through some older tasks, which are stalled because of the same problem (without actual data, all participants guessing). Do you mean editing-related in OWE mainly/only? Assuming this thread is also about this issue. Jdforrester-WMF added subscribers: Mvolz, TheDJ.